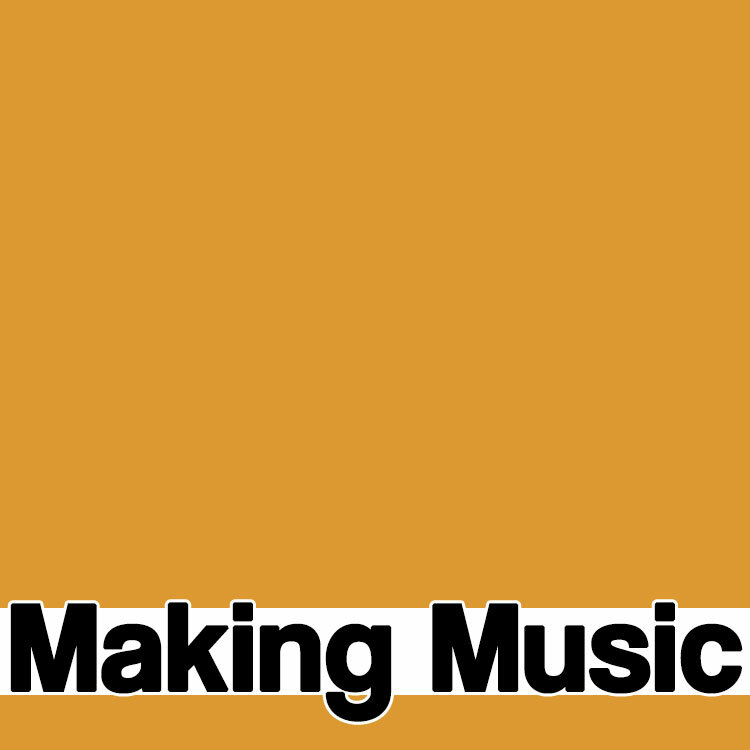 With NAMM 2019 fast approaching, we here at Making Music.com are looking forward to a batch of new products to see us into the new year. And, as if by magic, IK Multimedia get the drop by announcing a refresh of their best selling sample player and multi-instrument workstation, SampleTank. 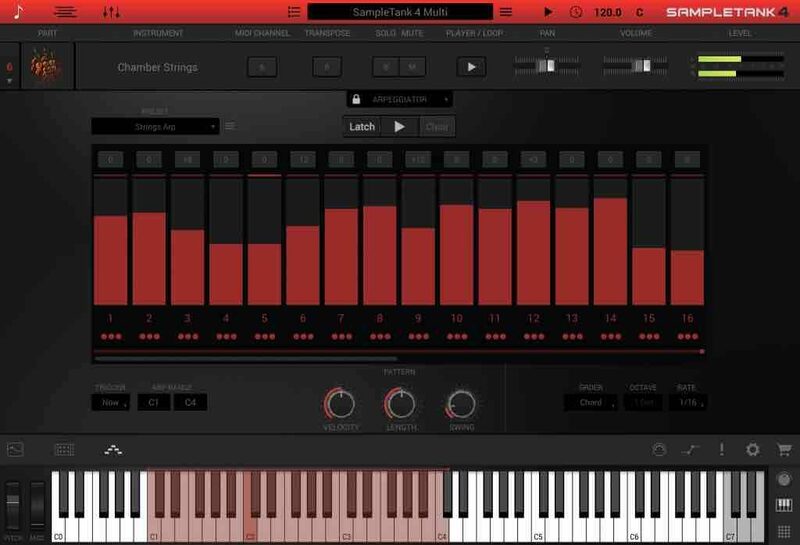 Now at version 4, the new app has had a complete makeover, reflecting some of the styling found in their Syntronik synth software and greatly enhancing some of the playable features. 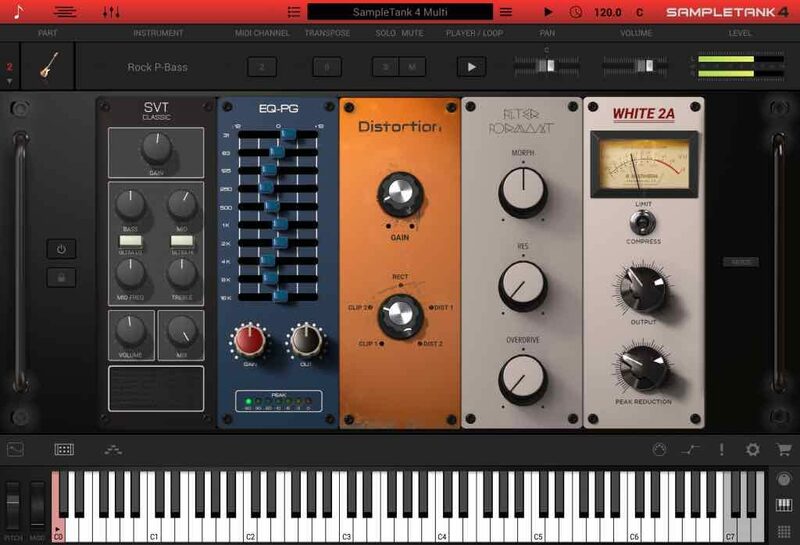 A new browser helps you find what sound you want, letting you search by style, genre or mood and the mixer includes new console channel strips to give you the sounds of legendary studio consoles. 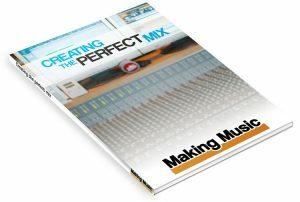 Depending on what version you get (SE, Standard or MAX) there are upto 8000 sounds across an eye-watering 250GB of sample content housed in a scalable and zoomable GUI, of which 200GB is brand new material. 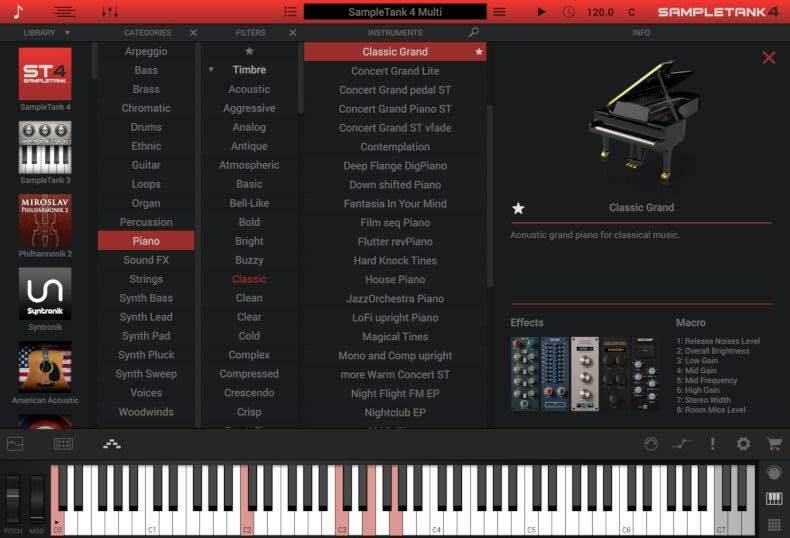 A new sound engine improves on previous versions, offering streaming direct-from-disk to take advantage of SSD technology, rather than loading into RAM. 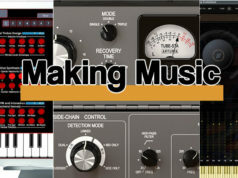 There are an additional 13 effects, to make a total of 70, in the rather fetching lunchbox-style first seen in Syntronik and new arpeggiator and strummer dynamic groove ‘players’ added to updated loop and pattern facilities. 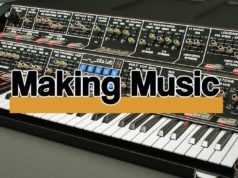 Not just designed for the studio, IKM have built in deeper integration with their iRig Keys I/O controllers for live use and re-designed the Live mode to allow users to build presets and set-lists ready for use on stage, with full MIDI control available to all. 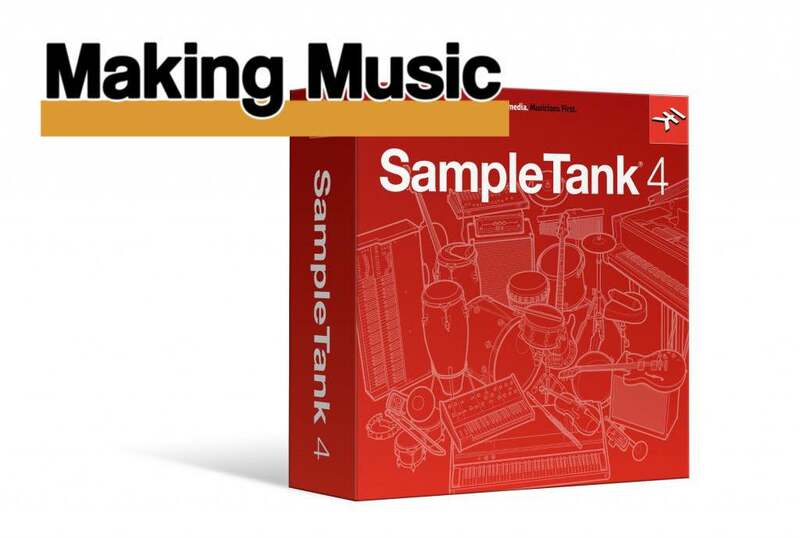 Due for release in early 2019, SampleTank 4 is available now for pre-order from IK Multimedia at specially reduced pricing, with upgrade paths available if you already own one of their products priced at $/€99.99.